DISCOUNTS ON WALLPAPERS IN CHANDIGARH...!!! Get up to 10% on Wallpapers. We have Huge range of Curtains & Wallpapers Kids (Princess - Cars - Sports - Disney Wallpapers) / Customised Wallpapers / Children Wallpapers / Kitchen Wallpapers / Texture Wallpapers / Office Wallpapers / Home Wallpapers / 3D/Nature Wallpapers / HD/Geometrical Wallpapers / Scenery Wallpapers. Decorate your home with latest pattern wallpapers. 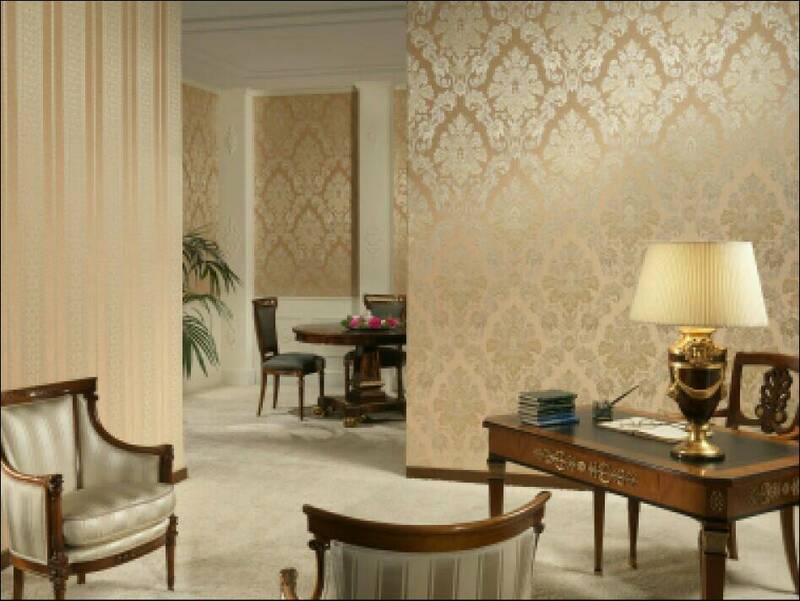 Create your own texture at your home with Chandigarh best wallpapers experts.